As summer dwindles down, our days are getting chillier and the leaves are starting to turn. Fall is on the horizon, and there’s no better time to get outside and start exploring all that the Washington D.C. Metro area has to offer! 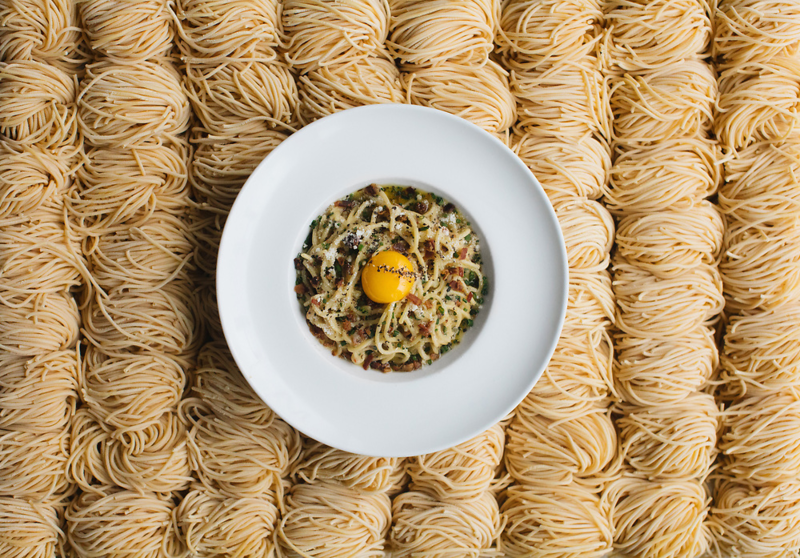 Here are a few ideas of where to eat and what to do. 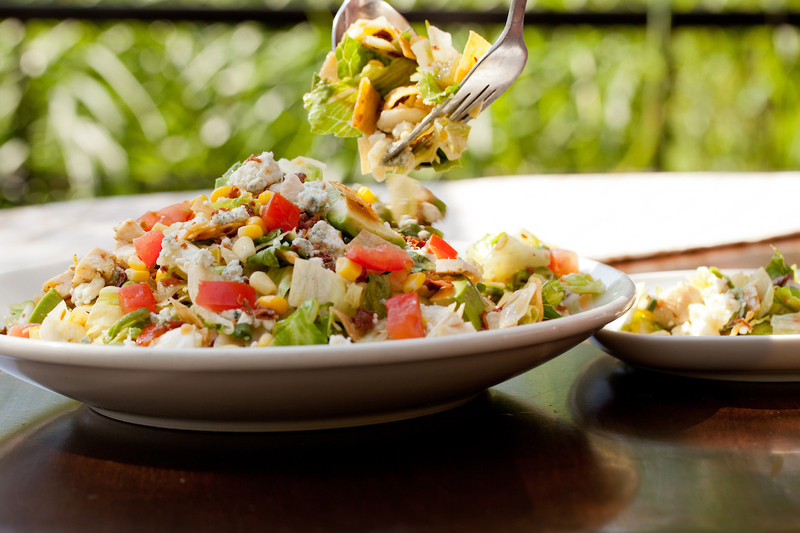 Drive down Skyline Drive & Picnic in the Park: Hit Route 66 and get away from the bustle of the capital to Shenandoah National Park, and be sure to stop along the way to pick-up your picnic essentials at Wildfire in McLean (Tysons Galleria, 2001 International Drive) like the signature chopped salad. Take a leisurely drive down scenic Skyline Drive that stretches 105 miles along the crest of the Blue Ridge Mountains, find your perfect spot in the national park to throw down a picnic. 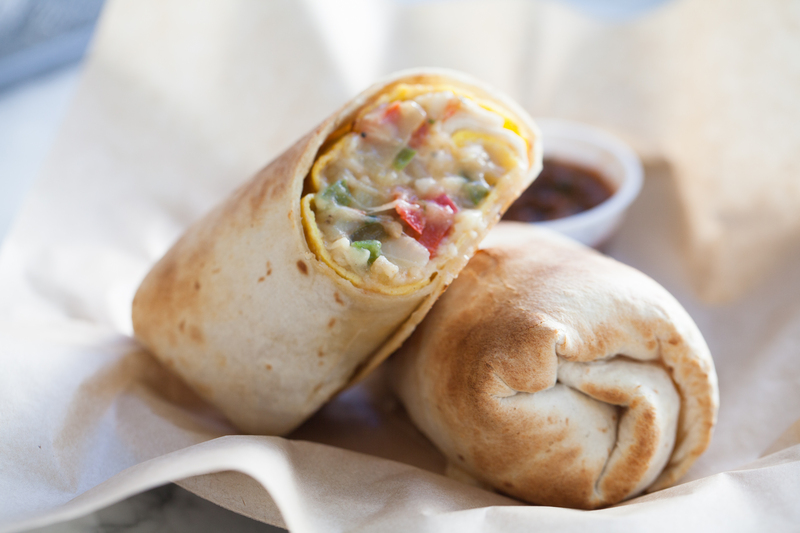 Start your journey with breakfast at Community Canteen (11950 Democracy Drive); from a hearty breakfast burrito to a homemade muesli, the restaurant has all the breakfast and lunch treats you need to fuel your ride. Need a pick-me-up along the way? 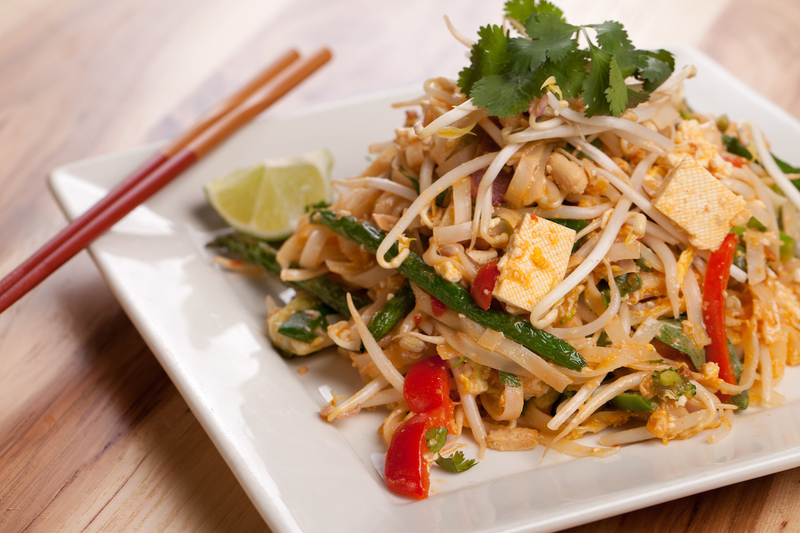 Stop by Big Bowl (11915 Democracy Drive) for lunch and enjoy fresh Thai and Chinese inspired meals, from rice and noodle bowls to the signature Pad Thai, the lunch is sure to keep your momentum up for the trailblazing ahead. Treat yourself on your way back to a French lunch or weekend brunch at Mon Ami Gabi (11950 Democracy Drive). Don’t forget to grab a glass of well-earned wine from their list of over 80 French varietals – you earned it. 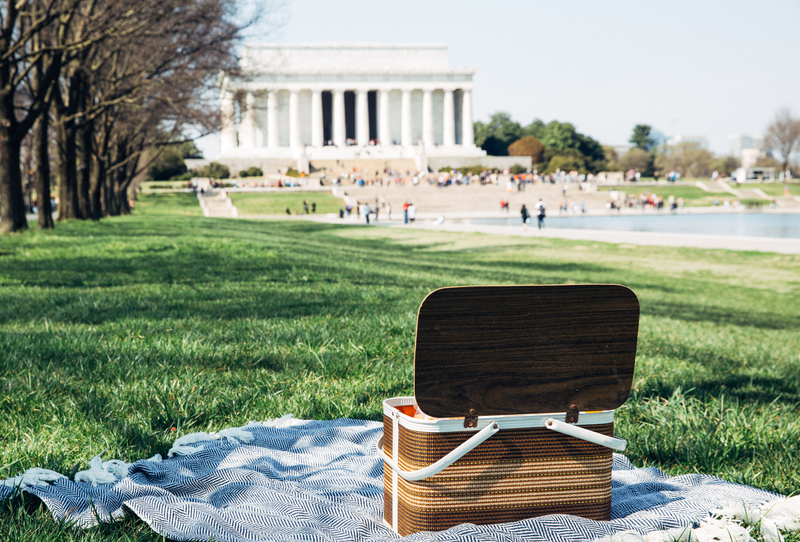 Walk the downtown D.C. monuments: Work up an appetite walking your way through iconic sights of the country’s capital, exploring all of the historic highlights: White House, Smithsonian, International Spy Museum, National Portrait Gallery and Carnegie Library. After you’re done, bump elbows with policymakers at two of the city’s best restaurants: RPM Italian (750 K Street NW) and Joe’s Stone Crab, Prime Steak & Stone Crab (750 15th Street NW), where you can enjoy anything from homemade pastas at RPM to steaks & seafood at Joe’s, plus the best selections of wines the town has to offer. 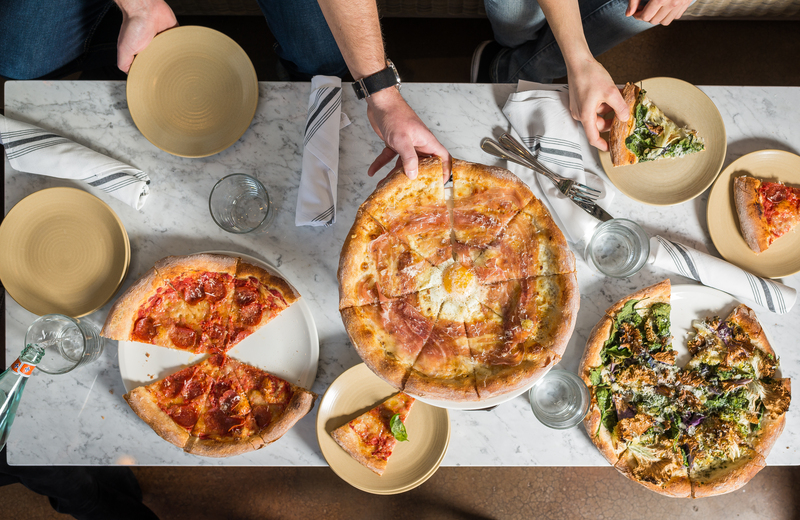 Brunch & Mimosas for the Adults | Pizza & Train Rides for the Kiddos: Head over to Stella Barra Pizzeria in North Bethesda (Pike & Rose 11825 Grand Park Ave) and grab brunch with the little ones. Sip on $3 mimosas and bloody marys while the kids fill up on brunch buffet and pancake bar before heading over to Cabin John Regional Park where the kids can explore the playgrounds and ride along the two-mile miniature train. Go classic with dinner and a show: Head to one of North Bethesda’s most picturesque restaurants, Summer House Santa Monica (Pike & Rose 11825 Grand Park Ave), and enjoy California-inspired fare and sip on west coast wines. 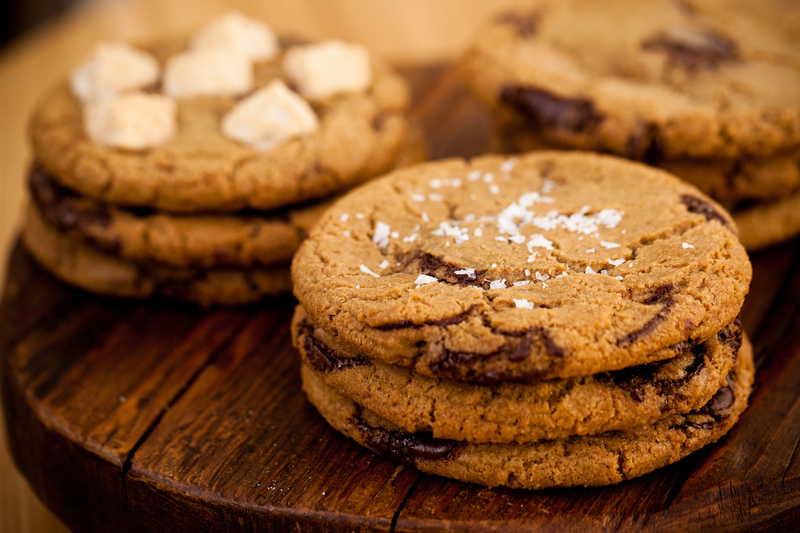 Grab some of their signature cookies to go and head towards the Music Center at Strathmore, just a stone’s throw from the restaurant, and snag a seat for one of the many musical performances.